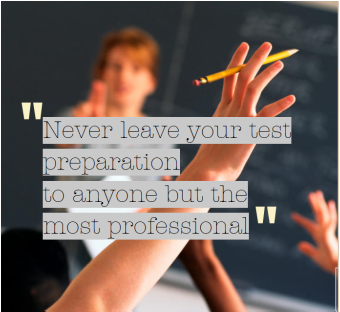 "Never leave your test preparation to anyone but the most professional"
For course inquiries and/or registration listed in the courses page (eg IELTS SAT, LPI. etc.) please see inquiries page and/or registration. If you are pleased with our tutoring services or your exam results, please contact us and let us know what aspect of our services worked successfully for you. If you have any complaints about our tutoring services, please help us to do better and let us know what can improve at info@tpstests.com. TPS welcomes applications for employment at any time and recruitment is ongoing. Please send us a brief cover letter outlining your educational and experience in tutoring or teaching if you are interested in working with us. Be sure to include in your cover letter your available times and preferred location. Applicants must have teaching experience (Practicum teaching and volunteer teaching is acknowledged), Languages Canada recognized TESL diplomas and University degrees in either TEFL/TESOL, Applied Linguistics, English Literature or Education (B.Ed students in final year are welcome). Be prepared to give proof of these credentials. Send your information at info@tpstests.com (no calls please). If you experience any technical issues with this website, please let us know by phone or by email (listed above).